Did you know that you can purchase and read e-books from Amazon, Barnes & Noble, Apple iBooks, Kobo, and more—even if you don’t have an e-reader? No need for a special device! All it takes is downloading just a few free apps for your smartphone or tablet. Even if you do have an e-reader (I love my Kindle Paperwhite! ), you may want to download these free apps onto your smartphone or tablet. Now you can always have your library with you. My Kindle Paperwhite lives on my nightstand but I often read a few pages when standing in line, when waiting at the doctor’s office, or on my lunch break just by using these apps on my smartphone. No matter which e-book retailer is your personal favorite, you may want to go ahead and download the competitor apps. Each retailer has different sales and incentives. For example, Barnes & Noble’s Nook offers “Nook First Look” by having some e-books for sale two weeks earlier than other sites. iBooks also offers exclusive sneak peeks. Go ahead and download the apps—they’re FREE! Enjoy! 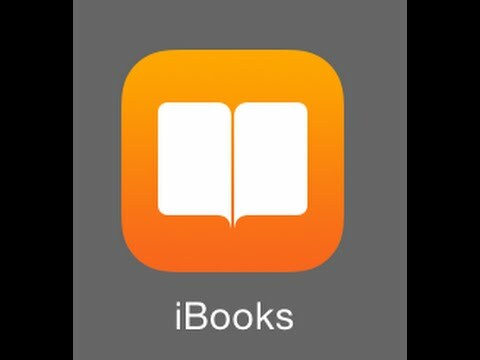 If you have an Apple device, the iBooks app comes installed on your device. If you have Android or another device, iBooks is currently not available for your device.